gash: A happy New Year to all members and fellow detectorists - Hope 2019 is a good one !!! gash: New classified section installed - with customer feedback - free to use free to sell !! gash: Welcome back to soilsearcher - the last few weeks have been quite stressfull, but the forum is back. gash: Happy New 2018 to everyone!!! gash: Hi Jon, Having a good one I hope? gash: Cheers David, Well Chuffed?? New rules on what counts as ‘treasure’ could give museums a better chance of acquiring historic items before they disappear into private hands. At present, amateur archaeologists and metal detectorists have a legal obligation to report gold and silver objects, and groups of coins more than 300 years old. Prehistoric base-metal items also qualify. The Government wants to widen the definition to include any finds that are worth more than £10,000. 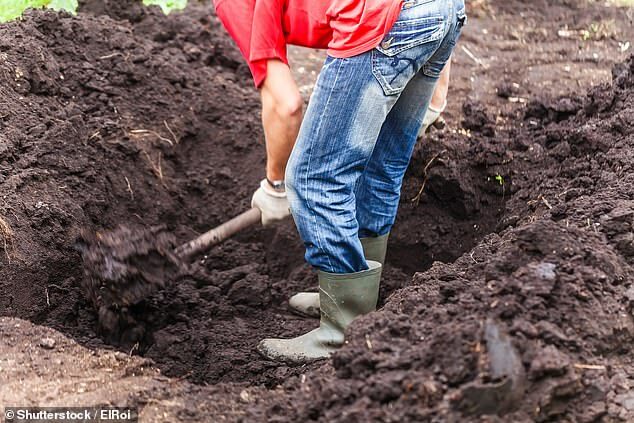 Those who find a potential treasure are required to report it to a coroner within 14 days. If they deem an object to be treasure, the Treasure Valuation Committee decides how much the artefact is worth and who is entitled to it. In 2017 there were 1,267 archaeological finds in Britain but few ended up in museums. In 2010 an important Roman helmet went to a private bidder for £2.3million, avoiding treasure laws because it was made of copper. Michael Lewis of the British Museum said the Government’s plan would help museums to ‘acquire the most important archaeological finds for public benefit and to advance knowledge’.